At Orro we are committed to safeguarding the privacy of our users while providing the highest possible quality of service. We will only use the information that we collect about you lawfully in accordance with the Data Protection Act 1998. If you have any requests concerning your personal information or any queries with regard to these practices please Contact Us. When you visit www.orrobikes.com we use a third party service, Google Analytics, to collect standard internet log information and details of visitor behaviour patterns. We do this to find out things such as the number of visitors to the various parts of the site. This information is processed in an anonymous way. We never allow Google to use any information to find out the identity of anyone visiting our site. 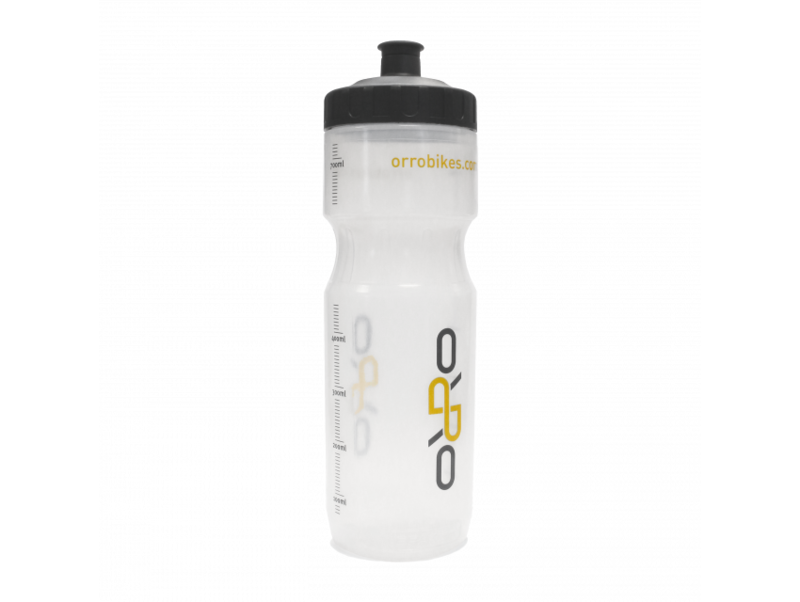 If you register an Orro Bike online, we store personal information relating to ownership of your Orro Bike, including name, address, and bike serial numbers. We use this information only for the purpose of properly administering warranty claims, unless you explicitly ask to be included in email marketing activities at the time of registration. We don’t share your personal data with any outside organisations other than those mentioned. We never pass or sell your information on to other companies for marketing purposes or any other reason. When we link to other sites, these are third parties that have their own privacy policies. This does not constitute endorsement and we take no responsibility for the content on such sites. You are entitled to view, amend or delete personal information that we hold. You can also withdraw consent for correspondence at any time. 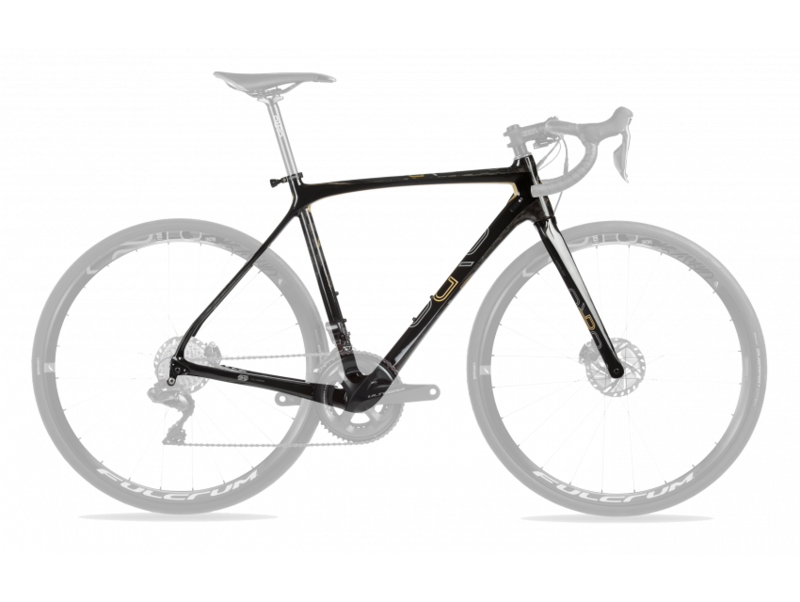 To do any of these, please email info@orrobikes.com.